We started publications in 1969. Our fundamental principle lies in offering to the whole country readers "the hobby dream." Nowadays we are publishing three main monthly magazines and at least a hundred publications per year. In 2006 a light novel brand HJ Bunko was started as well. In order to respond to different kind of needs, we do our best working together as a team. Original characters created by Hobby Japan. 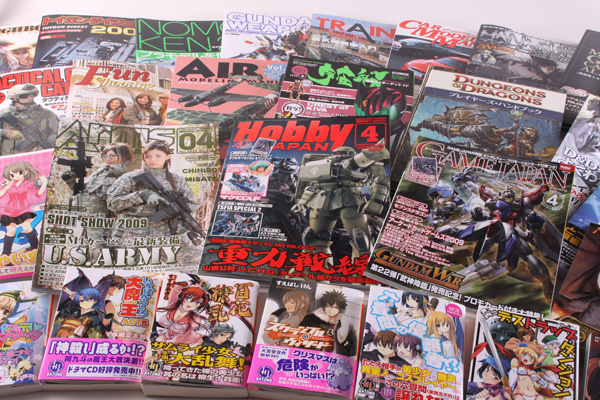 Copyright ©Hobby Japan Co., Ltd. 2010 All Rights Reserved.